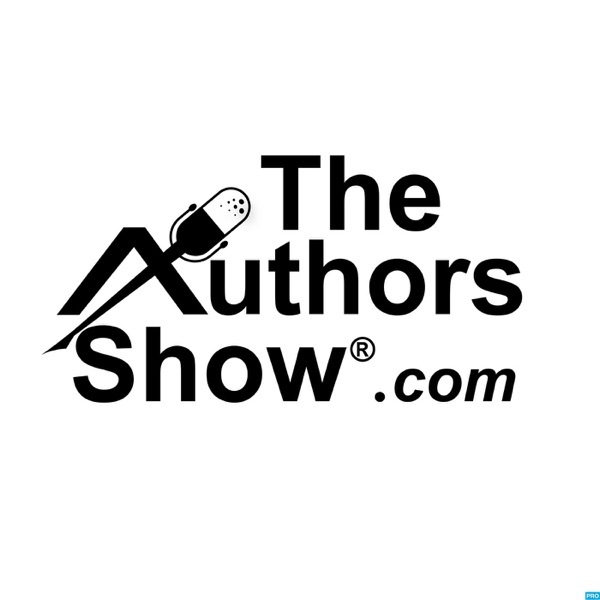 The Authors Show | Listen Free on Castbox. How do you live an authentic life while keeping a secret? This is Carol Anderson's struggle throughout her award-winning debut memoir. Carol grew up in an era when being gay was against the law in most states, and in opposition to cultural and religious mores throughout society. Fearing rejection, she hid the truth from her loving Christian parents and from others significant in her life. The cost was a painful emotional distance that could not be bridged for years.Thanks to the feminist movement, she found the freedom to love whomever she chooses and the courage to come out to her mother after her father's death. The news was received with both love and reservation, and, ultimately, acceptance. Carol's deep respect for her parents, and theirs for her, shines through her own confusion and struggle to be true to herself. 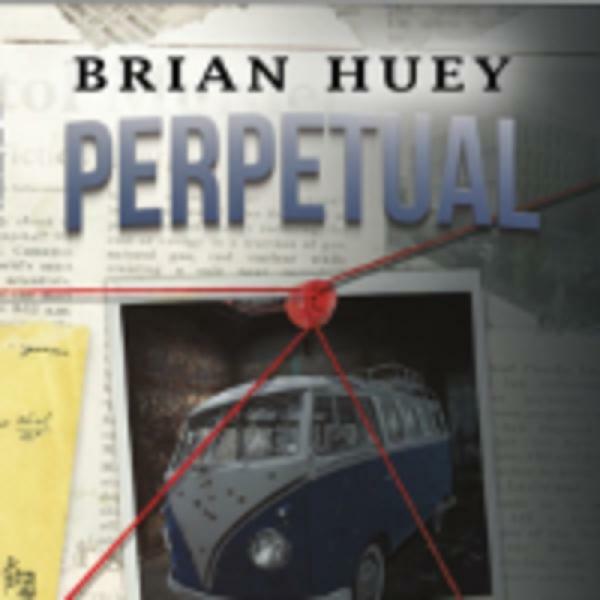 This memoir allows people to experience the complex, invisible dynamics that arise for those forced to cover up a part of themselves to survive. 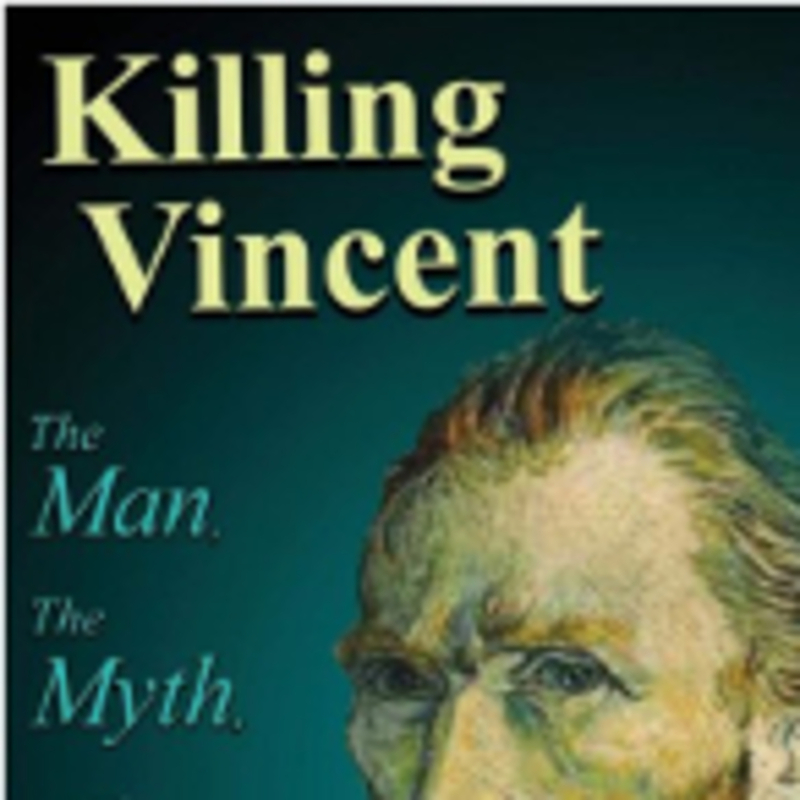 It also provides life lessons for anyone hiding a core and frightening truth about themselves. Candid and poignant, You Can't Buy Love Like That celebrates the hard-won rewards of finding one's courageous heart and achieving self-acceptance…. Please Be Patient, I'm Grieving is a 2016 Best Book Awards FinalistLoss hurts. It's tough to go through, and painful to watch.Do you know someone who's grieving and wish you could help? Are you the one grieving and wonder if what you're going through is normal? 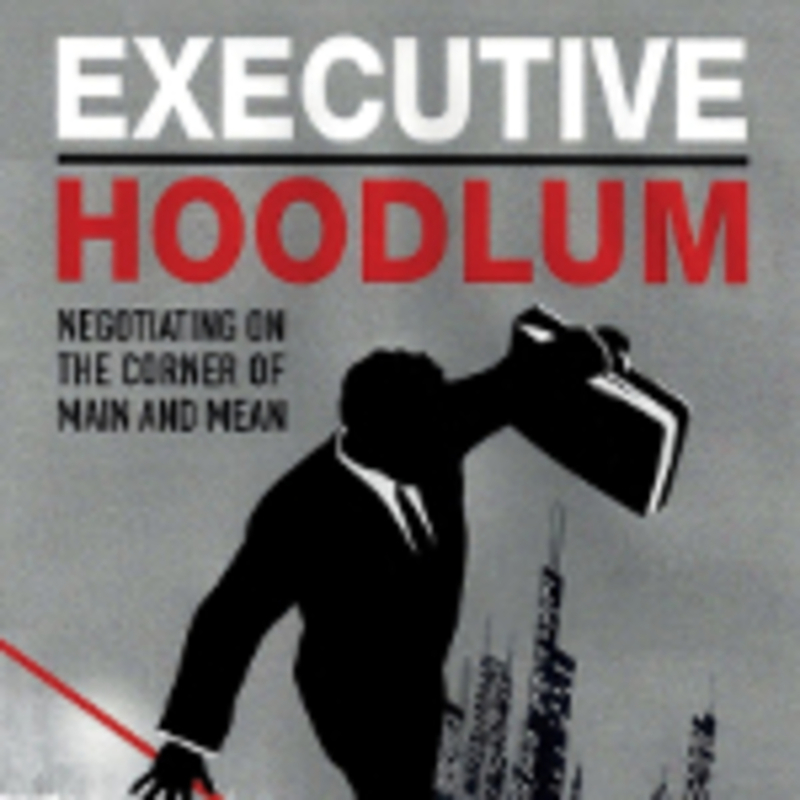 Do you wish those around you understood you better?This book has answers. 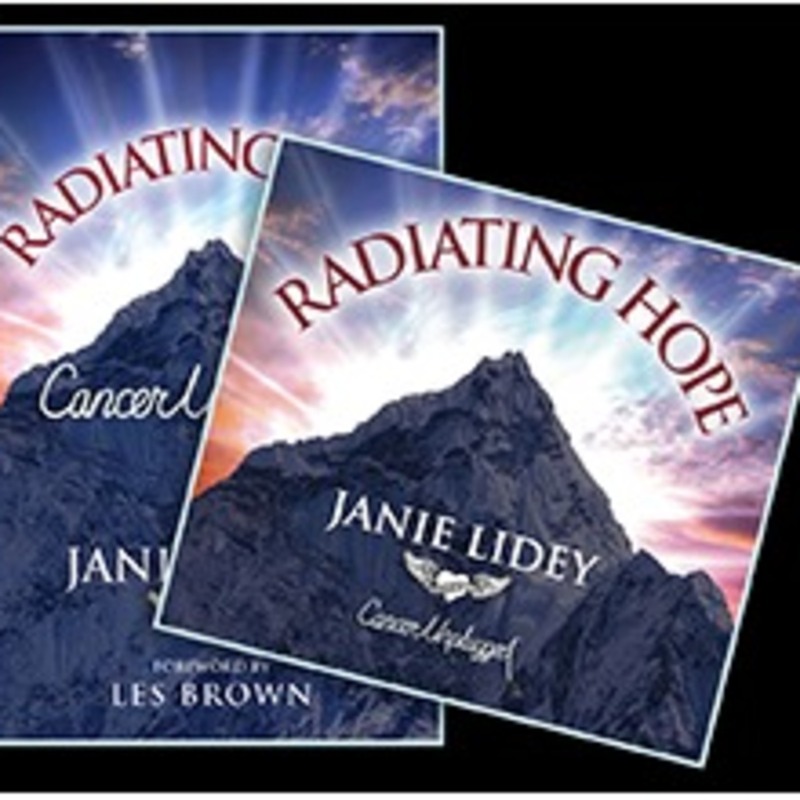 This practical and easy-to-read book provides the answers you need to make a difference - in your own life and in the lives of others. 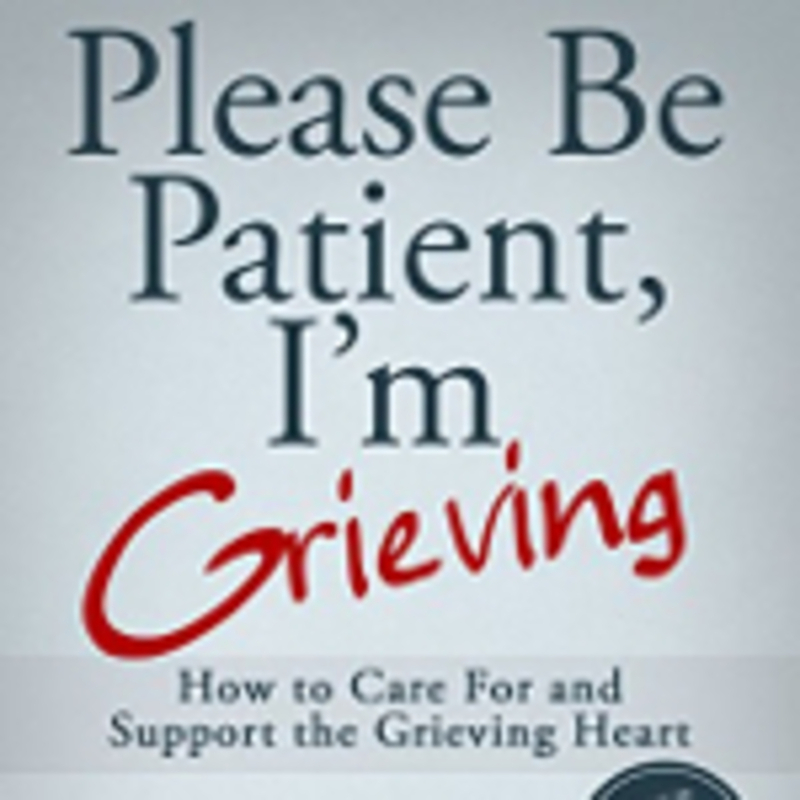 Award-winning, bestselling author, hospice chaplain, and grief specialist Gary Roe gives you a look at the grieving heart - the thoughts, emotions, and struggles within. If you're wanting to help someone who's grieving, you'll get a glimpse of what's going on inside them and be better able to love and support them. If you're in the midst of loss, you'll see yourself as you read, and be encouraged that you aren't as weird or crazy as you thought.This book can help you develop a priceless ability- how to hear the heart of someone who's hurting. The benefits for them, and for you, can be staggering. 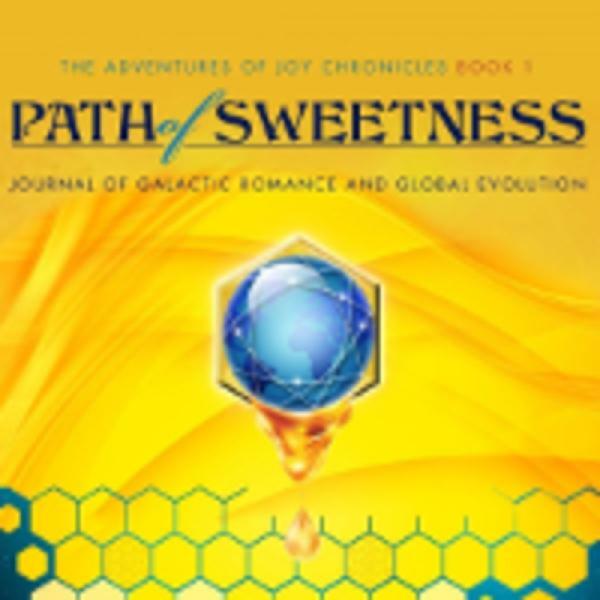 The first book in The Adventures of Joy Chronicles leads us down the Path of Sweetness as author Joy Elaine discovers a part of herself that has been living on a different dimension. 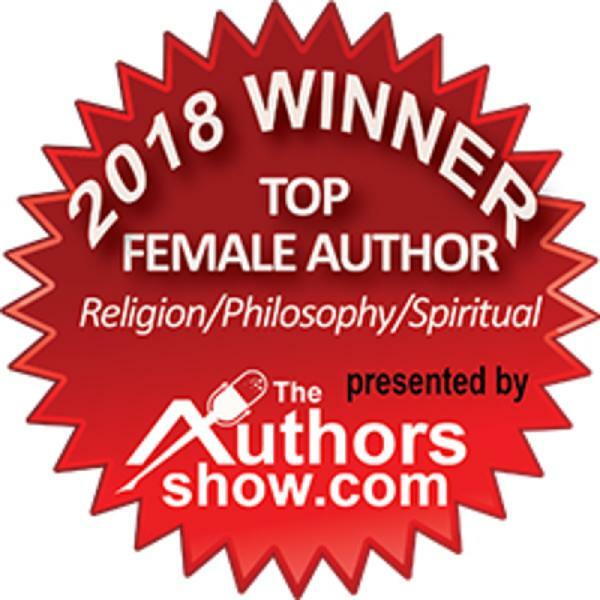 As she connects with this 10th dimensional version of herself, she begins developing her ability to consciously interact with galactic beings and ascended masters.With the assistance of this team, she and all of you that join in supporting Earth’s evolution, ignite a global shift that offers hope and a glorious new reality for us all. 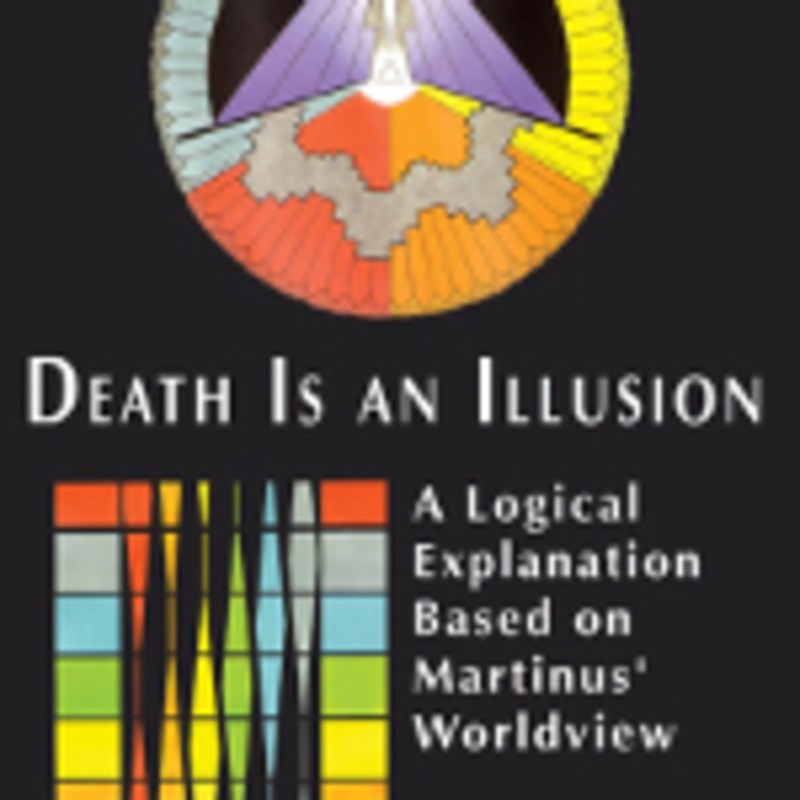 This is a story of self-discovery and infinite possibilities that evoke heart-welling excitement for the dawning of our world’s elevation to non-duality.